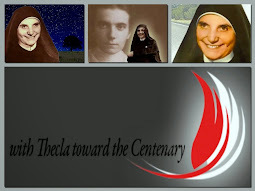 In this month of February, we, the Daughters of Saint Paul worldwide, celebrate with joy two significant events in the life of our co-Foundress, Venerable Thecla Merlo: her birth anniversary (on February 20); and her death anniversary (on February 5). 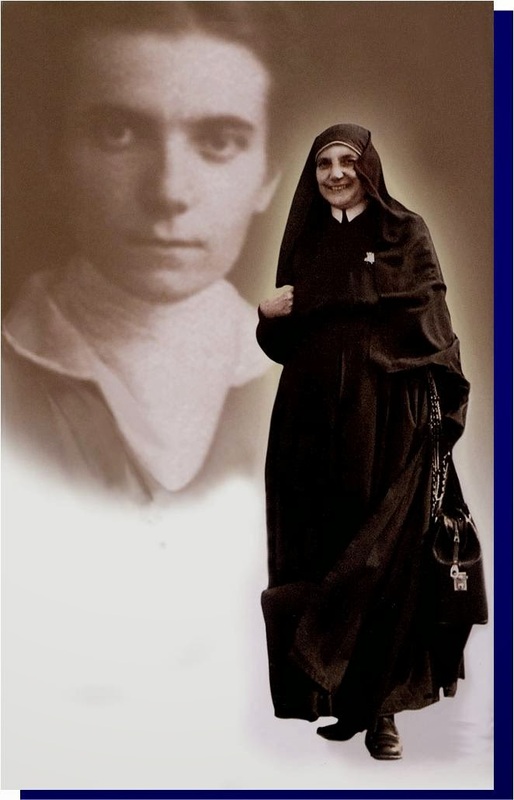 At the age of 21, she accepted the invitation of Blessed James Alberione, our Founder, to form a group of girls who later became known as the Daughters of St. Paul. 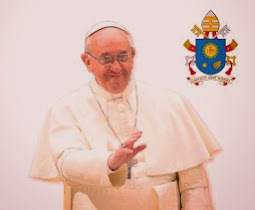 And on January 22, 1992, Pope John Paul II proclaimed her as Venerable. 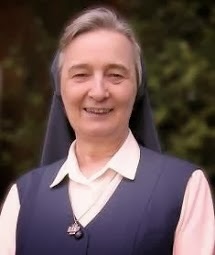 Her reflection on Faith in God: "When our thoughts are fixed on God, when we reflect on His presence, how beautiful our life is! Who among us can outdo God in generosity? Consider His goodness more than His justice. 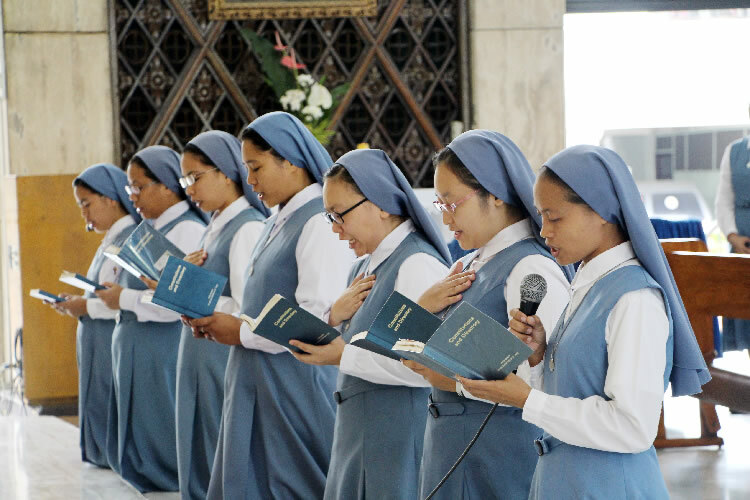 Then we will find it very easy to love and serve Him. At times, we are too preoccupied with ourselves. 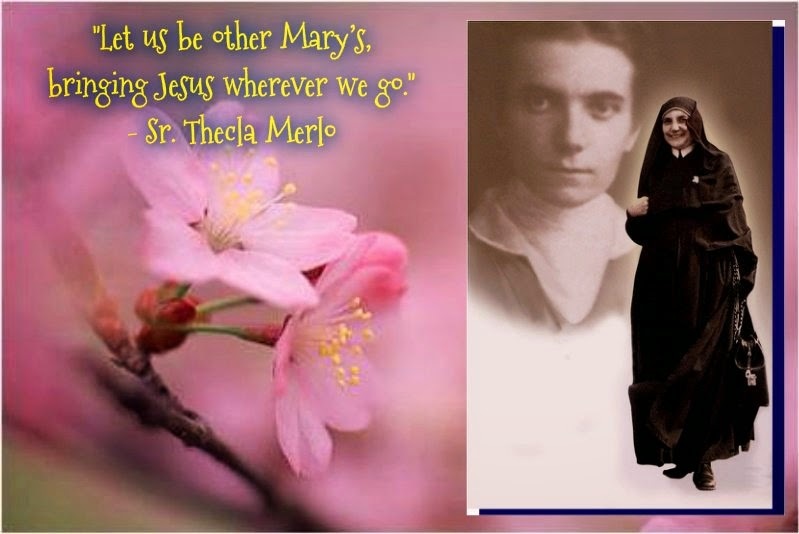 If we abandon ourselves to God, we would be more joyful, knowing that we are in the hands of a good Father, who loves us and disposes everything for our own good." 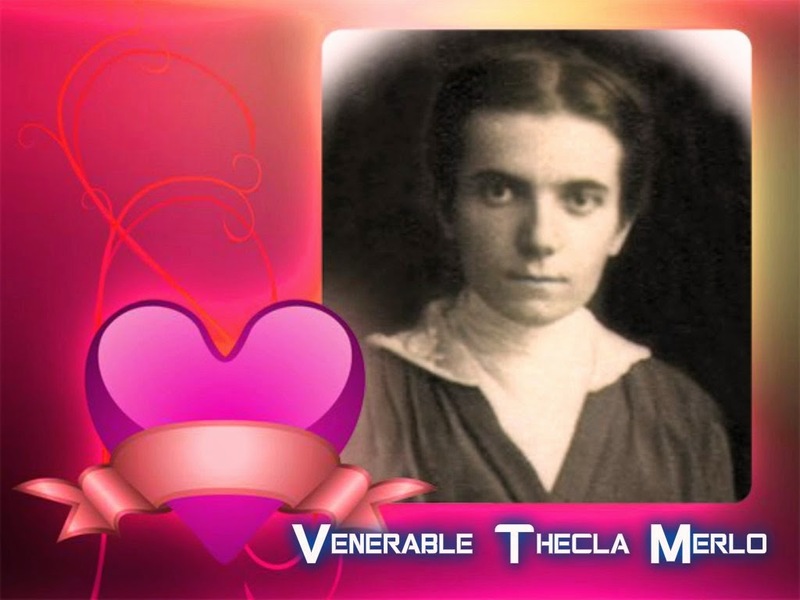 Let us ask God, through the intercession of Venerable Thecla Merlo, to instil in us these same virtues that she had lived until her last breath!